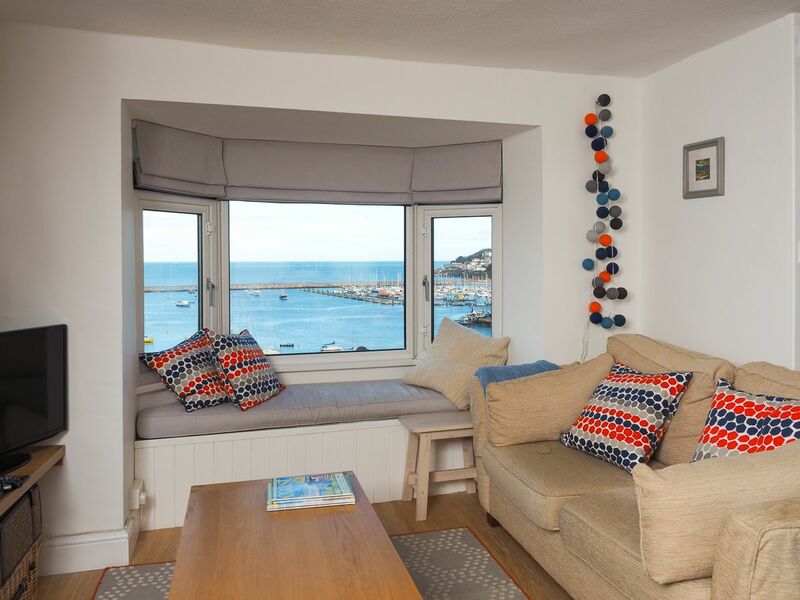 Enjoy breakfast, lunch or maybe a G&T with magnificent coastal views from the front deck of this beautifully presented 3 bedroom house. 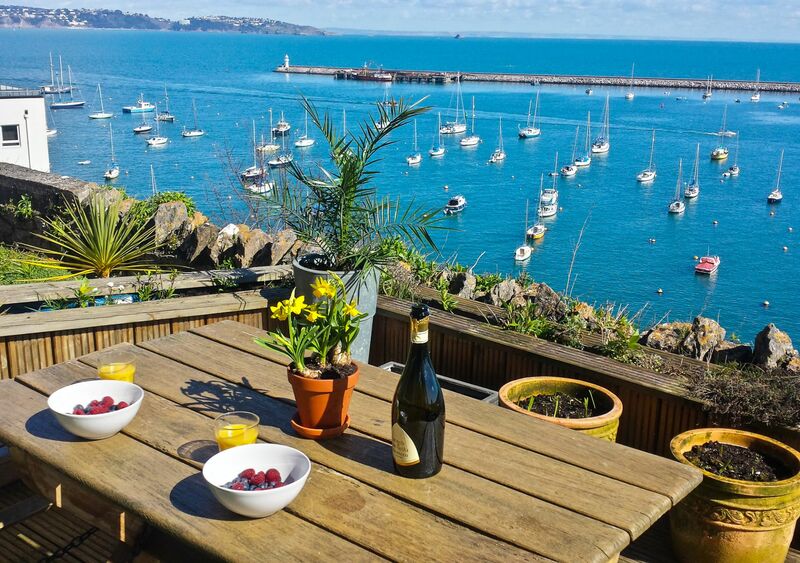 Nestled in a small terrace above Brixham's outer harbour, Prospero's Rest enjoys uninterrupted views of the harbour, marina and beyond to Torquay from every floor. 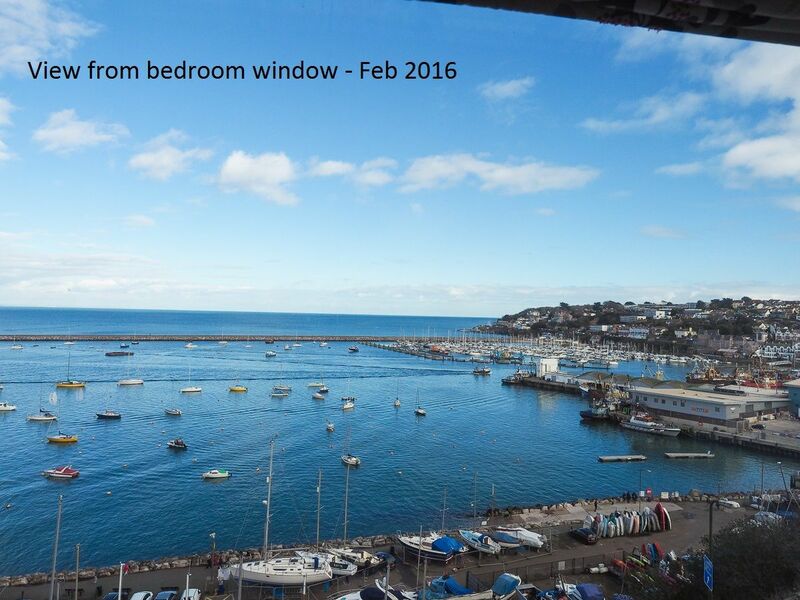 And being just a 5 minute walk from the centre of town you can experience Brixham's lovely shops, cafes and restaurants in no time. 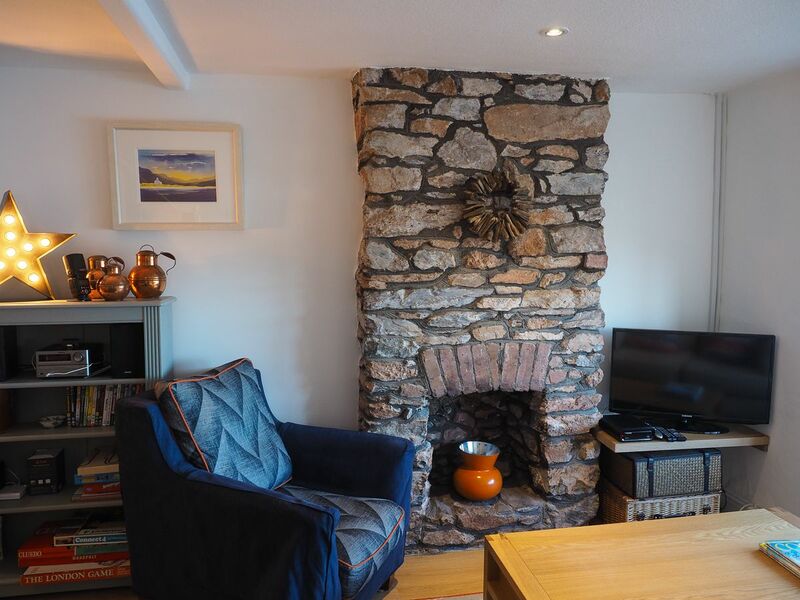 Small well behaved dogs are also welcome making this a very family friendly property. 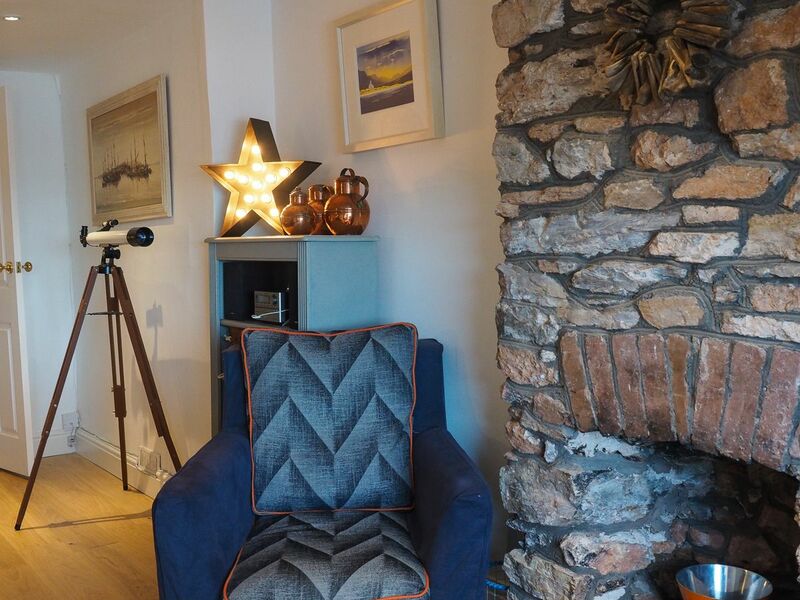 Decorated in a bright modern style and featuring quality comfortable furnishings and fixtures, Prospero's Rest is a real home from home in which to relax and enjoy this beautiful area. 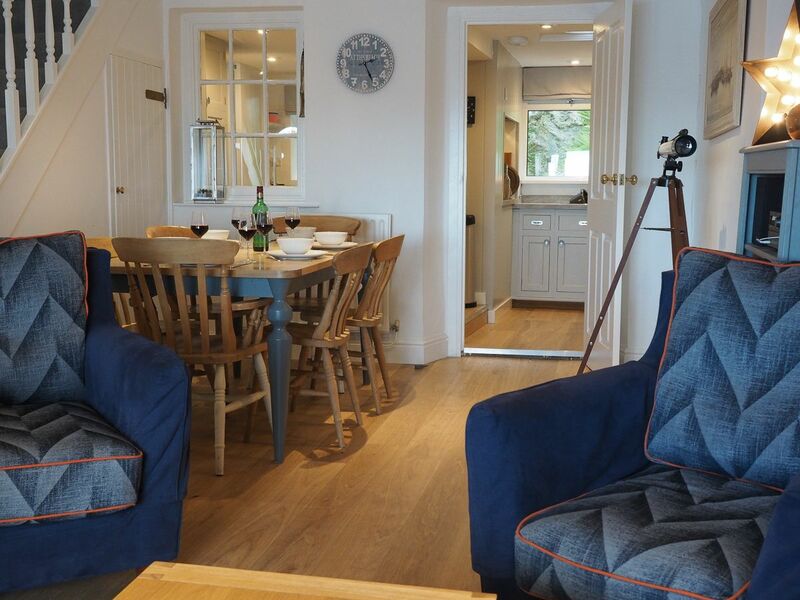 The ground floor features the front deck, a lounge with a super squishy sofa and armchairs, a dining area for 6 and a modern well equipped kitchen with a pretty courtyard behind. 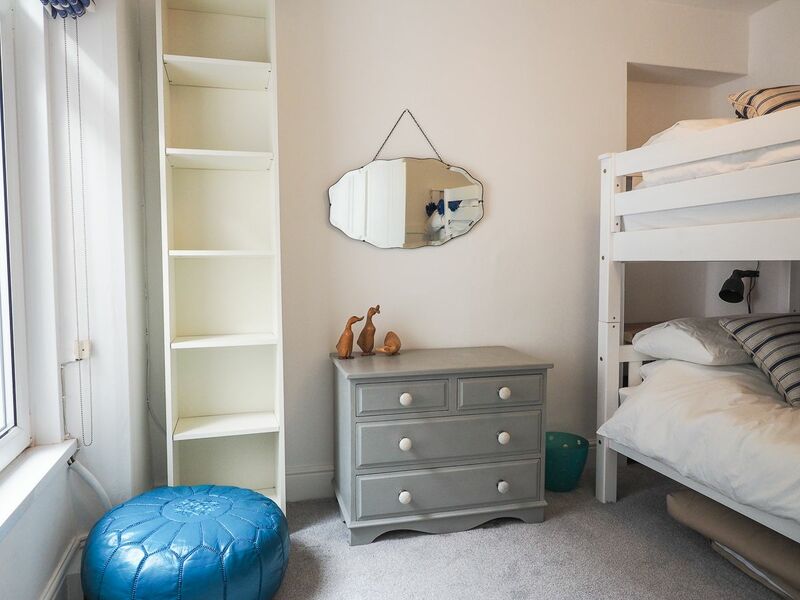 On the first floor is a family bathroom and an additional separate w/c, a twin bunk room and the master bedroom with ample storage space. 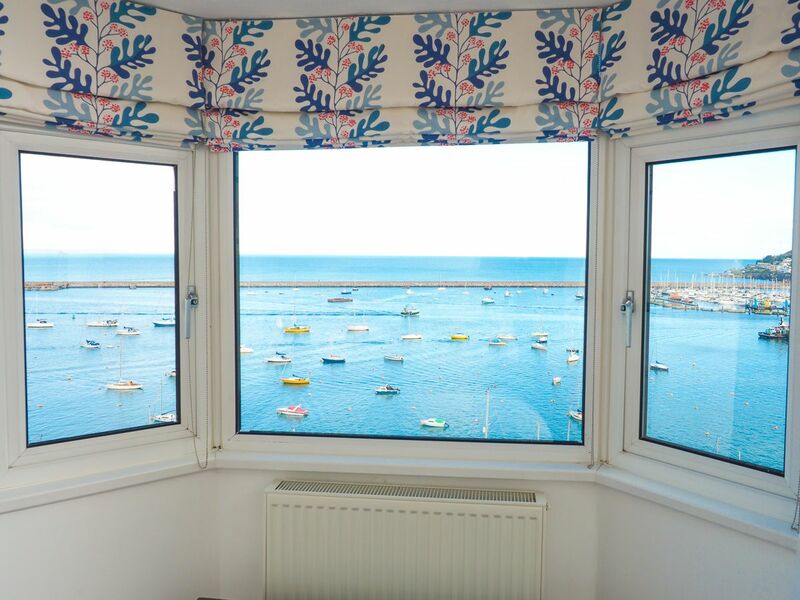 The bed in the master bedroom faces a large window - so you can wake up to those incredible sea views. 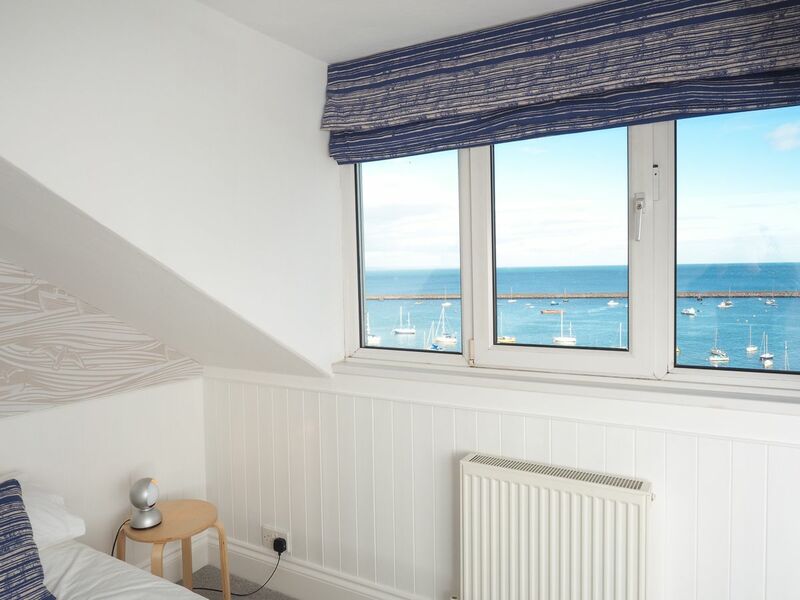 The top floor attic bedroom has a kingsize zip and link bed, plenty of storage and once again features a large window with wonderful sea views. The steps to the attic room are steep and narrow - so please be careful. 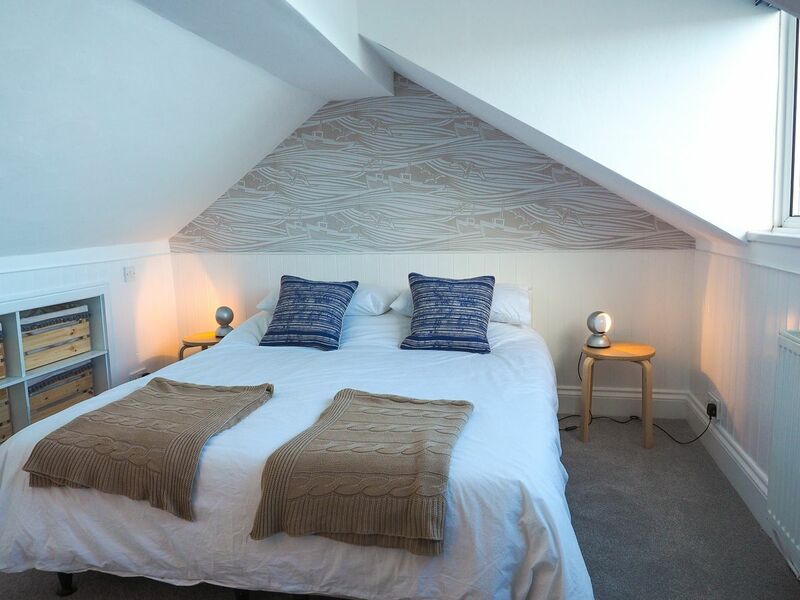 The property benefits from full gas central heating - nice and cosy for those winter breaks and free Wi-Fi is also provided. 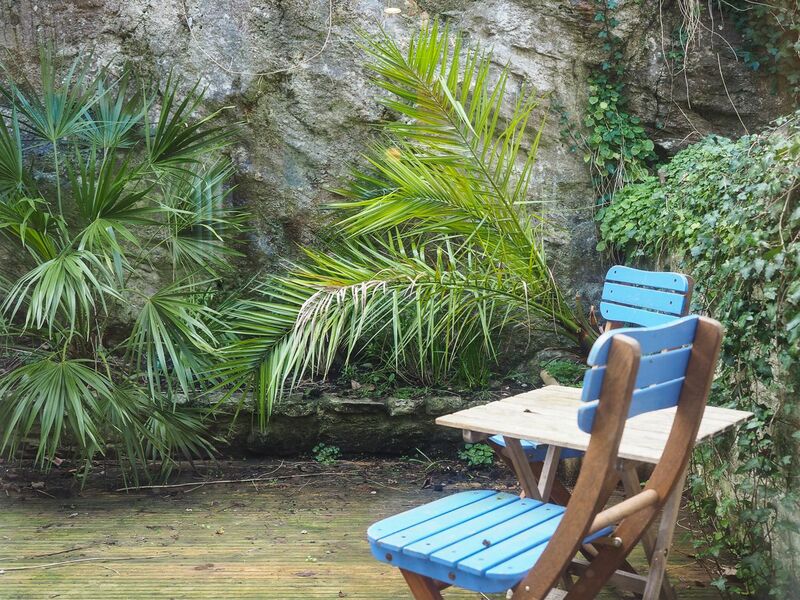 Parking - this property is located on an elevated terrace and no dedicated parking is available. You can legally park for 15 minutes on the double yellow lines by the entrance steps to the terrace to enable loading and unloading of your luggage. There is plenty of safe and free on street parking in nearby roads. Torbay council no longer issue physical parking permits. If you wish, you can order a virtual permit online at a cost of approx. £35 per week. These permits are valid for all of the 32 council pay and display car parks in the wider Torbay area including the 4 in Brixham – very useful if you plan to travel around the area. One of which is located at Oxen Cove below the property. Full details and a web link will be sent with your arrival information approx. 6 weeks before your holiday begins. 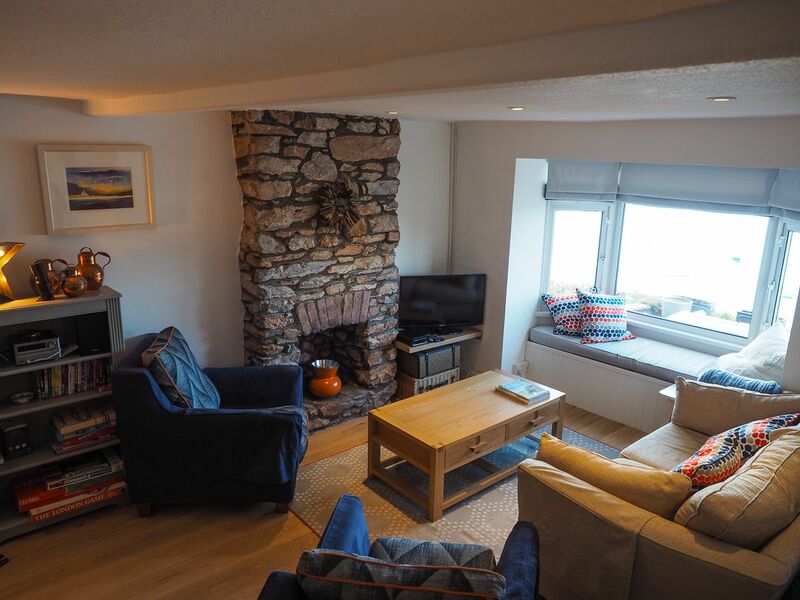 2nd time staying in this property,best views and comfy settee and chairs.Plenty of room in every part of the house,the small area out the back was great for our small dog to go out last thing at night or first thing in the morning. The heating was fab and easily adjusted so the house was always cosy and warm. Cosy cottage in perfect location. 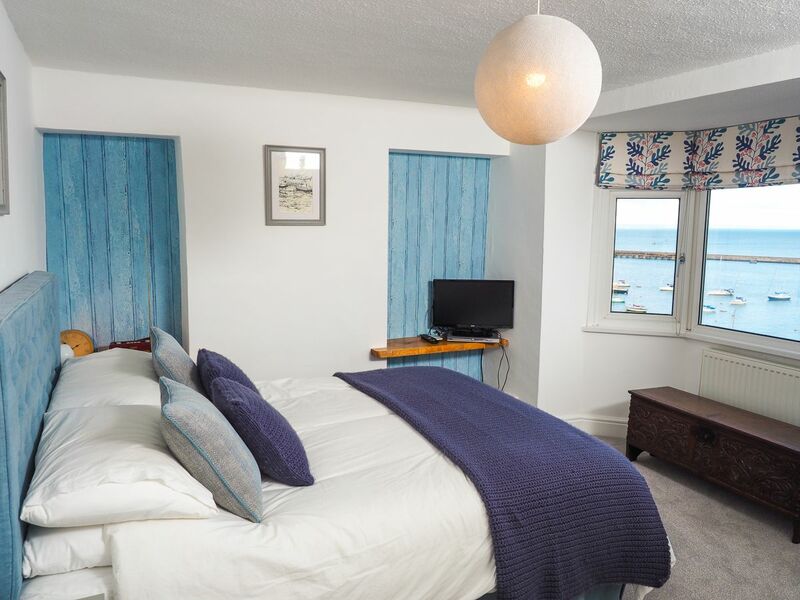 ProsperoÂs Rest is the perfect place for a relaxing holiday by the sea. 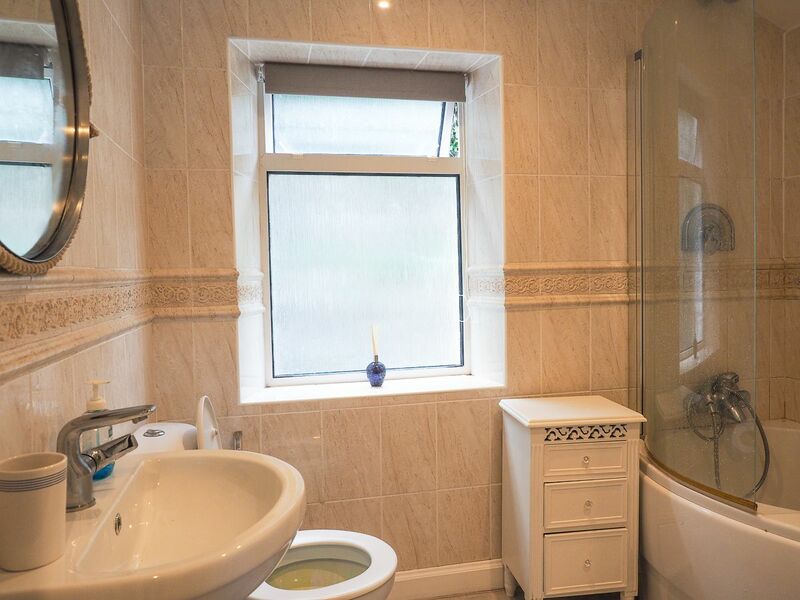 What makes this property are the stunning views. 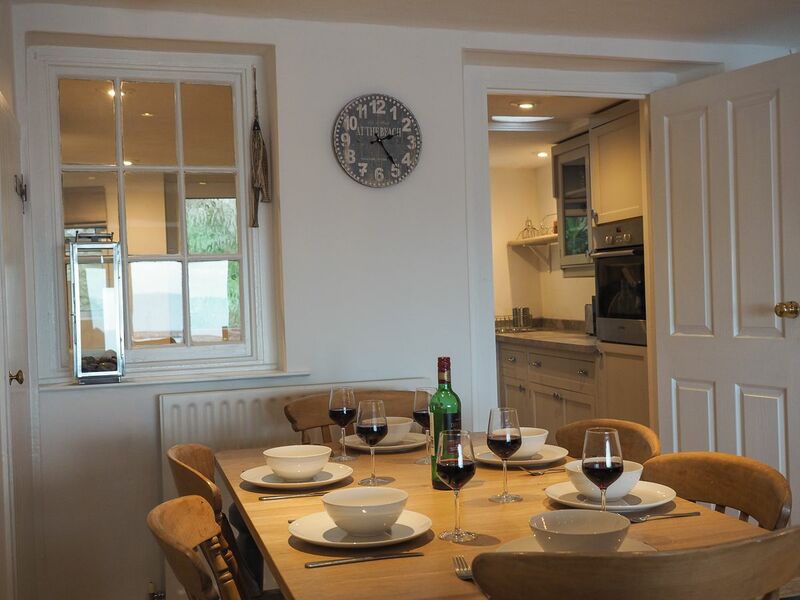 The cottage itself is comfortable and well equipped. I would definitely recommend ProsperoÂ Rest and hope to return one day. We have just returned back home after a fabulous second visit to this marvellous Cottage. 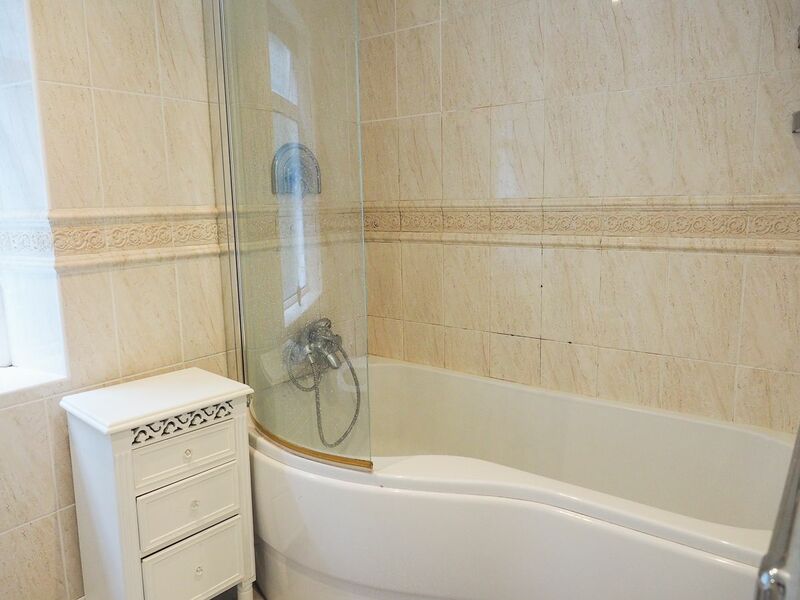 Location is amazing for all amenities not to mention the fantastic views which are panoramic from this property. 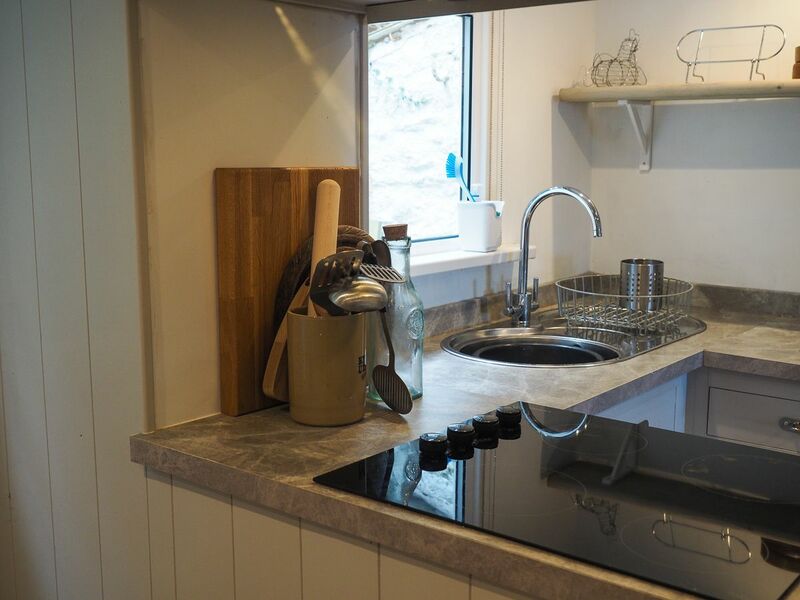 Every single thing that you could think you would need in the kitchen to help towards an enjoyable stay is provided. 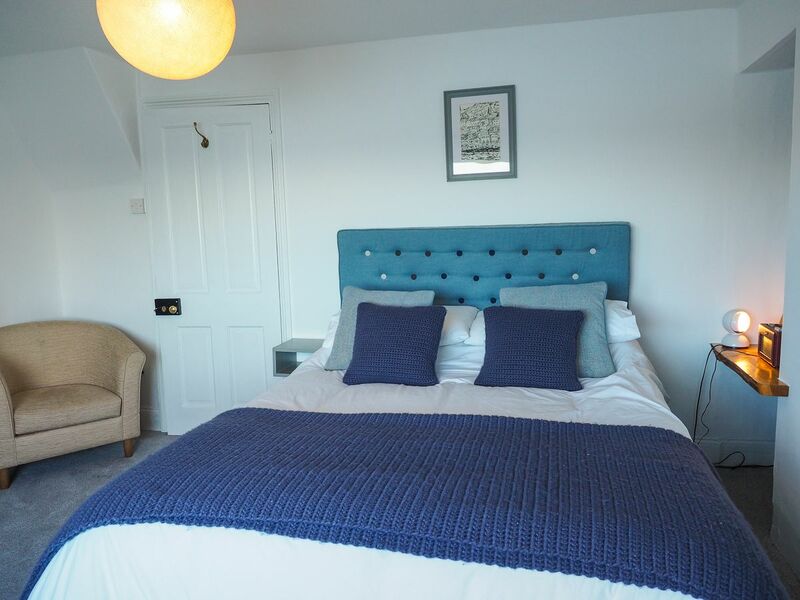 The beds are so comfy, the linens and towels are fantastic quality hey gorgeous home from home I have no doubt we will be making a return third visit next year. 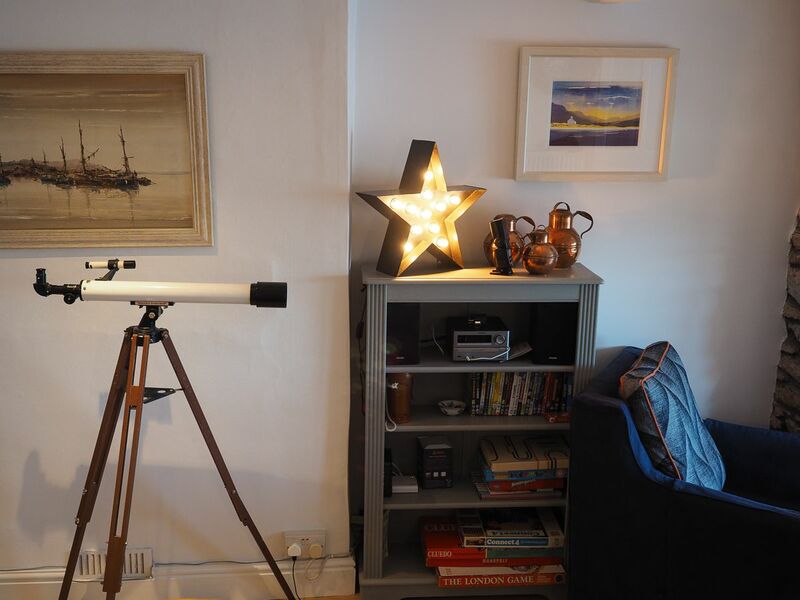 Situated on Seaview Terrace just above Overgang Road overlooking the outer harbour. There are several steep steps to reach Seaview Terrace.